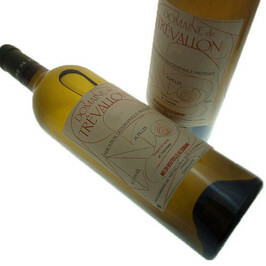 Domain Hauvette and Trevallon is the key producers of the naming Baux de Provence. This AOC extends over north and south Piedmont of Alpilles. 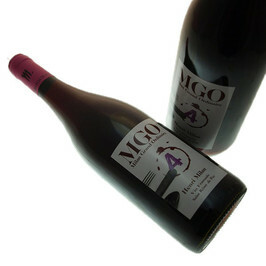 Known for its red wines, this AOC produces 3 colors assemblés with various vines (Grenache, Mourvèdre, Syrah, Cinsault). Wines of the AOC Baux de Provence are very marked: red wines are fleshy and robust, rosés are structured and accompanied with notes of fruits. 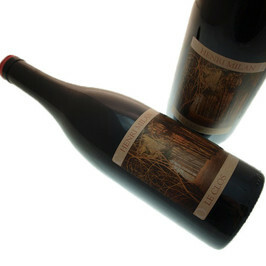 The whites des Baux de Provence are only produced under the naming Coteaux d'Aix-en-Provence.